Hello my Lovelies, I have much to report about all the exciting happenings in January! First, I would like to give a warm welcome to the hundreds of Distributors who have joined us so far this month during Free Sign-Ups. We are so honored that you chose to join us in business, and know that together we can achieve your goal, whether it’s as simple as getting a great discount on the products you love, or as ambitious as providing a stable financial legacy to leave to your children. If you know someone who would appreciate a new opportunity to create the life they’ve been dreaming of, and love anti-aging skincare and long-lasting cosmetics, don’t forget to tell them about the SeneGence free sign-up opportunity, only available in January! 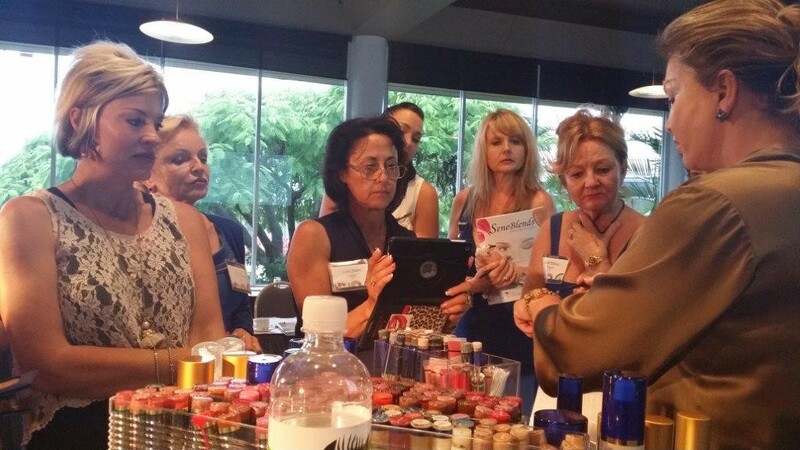 PIT Stop Glam It Up, which took place earlier this month in Irvine, CA was a fantastic success. 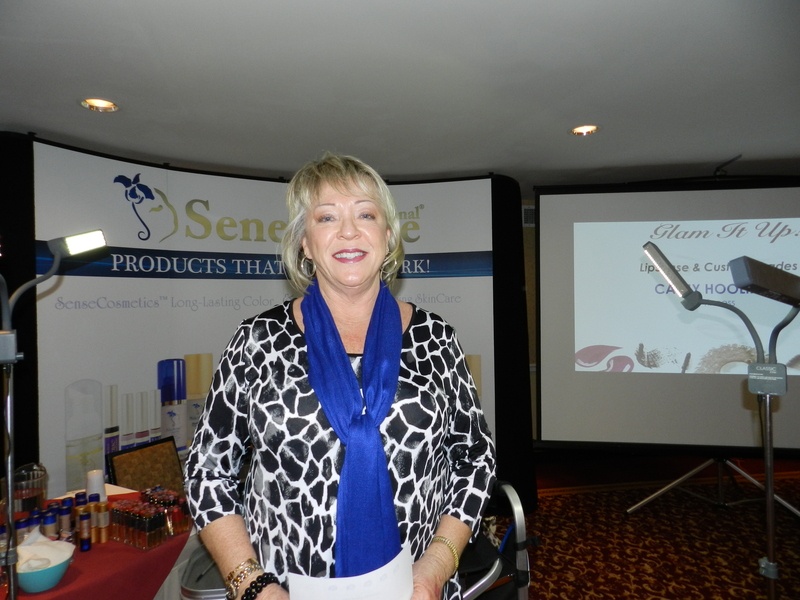 Over 40 attendees took home knowledge on everything from the basics of the SeneGence Compensation Plan, to specific application and product knowledge on all SenseCosmetics and SeneDerm SkinCare. One of the highlights from the event was crowning a new SeneGence Lead Makeup Artist for 2015, Queen Jeri Taylor-Swade, who led PIT Stop and expertly shared her vast cosmetic knowledge with us all! 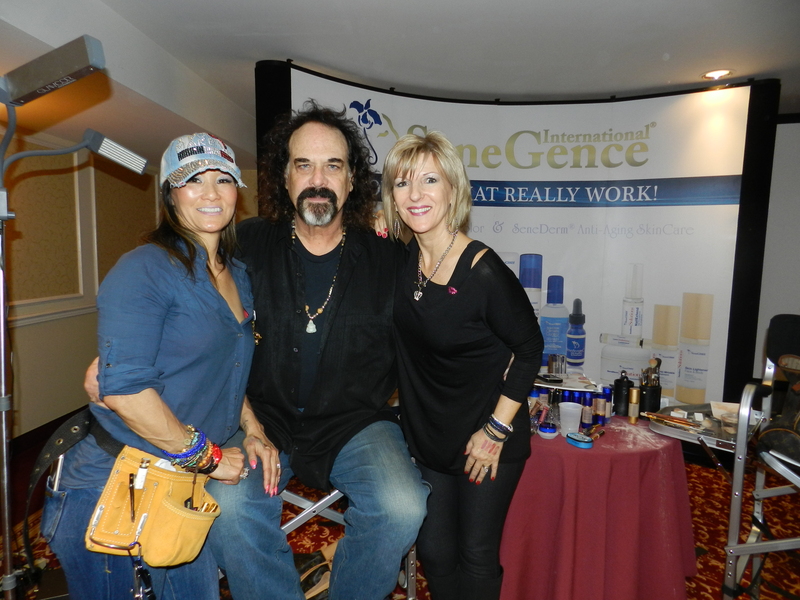 Another exciting highlight was drawing a new Make It Mine winner, who will become Featured Distributor on senegence.com and in the Beauty Book, which is a marvelous prize! What a wonderful opportunity to market yourself and your business; winning a spot as Featured Distributor has huge potential to boost your sponsoring and sales numbers . This quarter, the winner was Princess Cathy Hoolihan! Look for her Featured Distributor interview piece to be feautred in the near future. All of the trainers at PIT were fabulous. 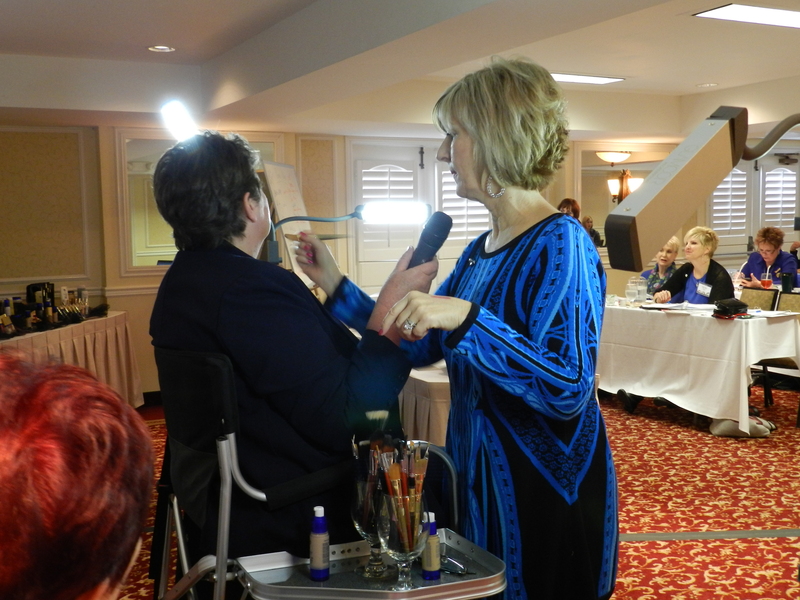 I have to say, our Certified SeneBlends Makeup Artists really know their stuff! They shared helpful tips and tricks about each product or application type that they personally use and practice on their Customers. It’s amazing how just when we think we know it all, we are proven wrong! Even our most experienced Distributors say that they never fail to learn something new at PIT Stop, and I agree- I’m still learning too! Here are our gorgeous PIT Stop trainers (L to R: Cathy Hoolihan, Tania Rios, Cathy Rice, Linda Kump, Jeri Taylor-Swade, Renee Stewart, Deb Sell, Jackie Bailey, Kitty Wiemelt and Sheila Young). To cap off a fantastic PIT Stop event, we were treated to Hollywood makeup artist, Myke Michaels training on makeup applications with live models! Here’s Myke with Crown Princess Renee Stewart and Queen Jeri Taylor-Swade. 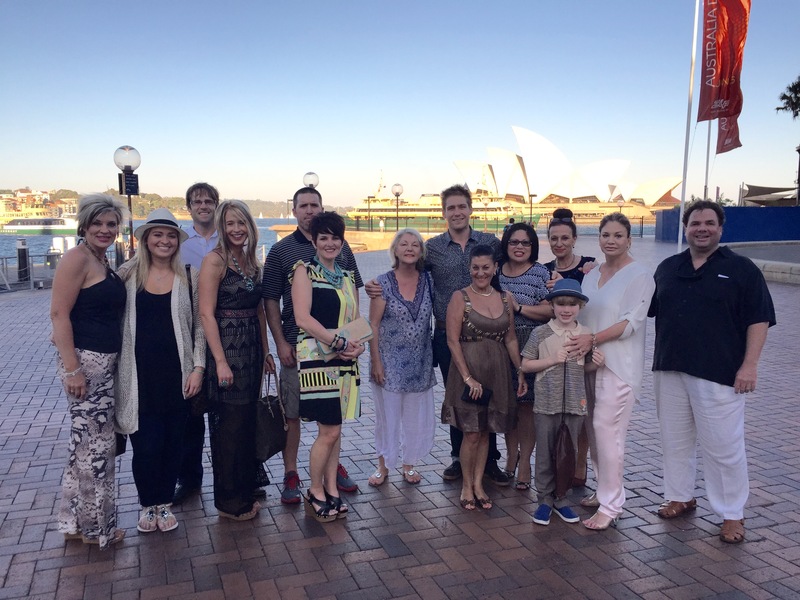 Now onto a recap of LIPS Trip 2015, which took place in sunny Sydney, Australia! What a fun and exciting trip it was; we had so many amazing adventures with both American and Australian SeneSisters. 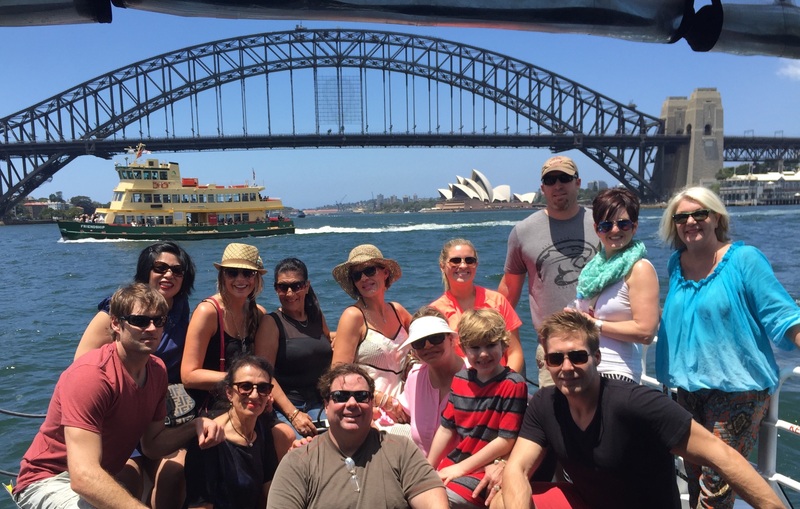 Here is a group photo of us at the gorgeous Sydney Harbour. Imagine pure blue skies, clear waters, a warm summer breeze, and all the luxuries of a modern cosmopolitan city. That sums up this gorgeous city in a nut shell. 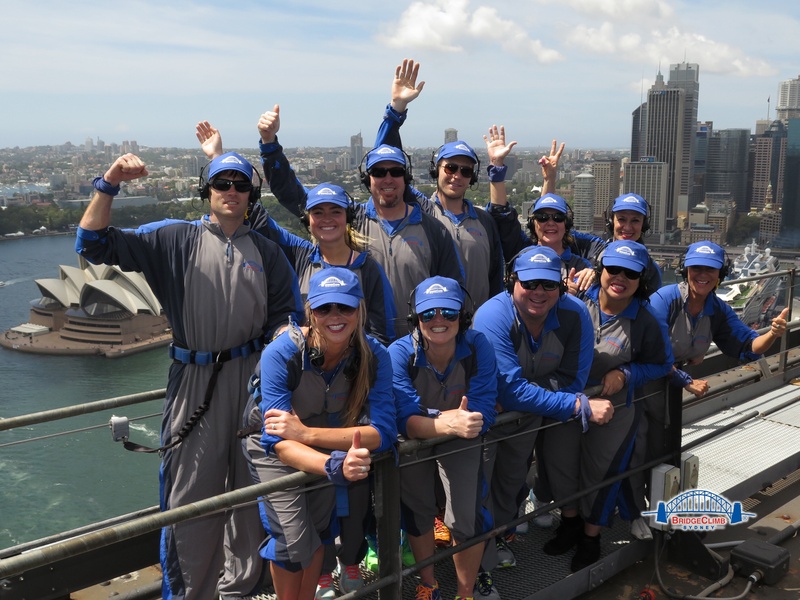 The group also went on an exciting climbing excursion of the Sydney Harbour Bridge, a bold and daring adventure indeed! The trip was also filled with plenty of relaxation, shopping, and gourmet dining too, of course. It was a pleasure getting to spend time with Ruby Crown Princess Lisa Johnson, Crown Princess Dawn Christian, and Royal Michelle Paulson and their families, as well as Australian Distributors Princess Kim Kirkby, Lady Illene Andallo, Countess Rhonda Renkert and their families. It truly was the trip of a lifetime! 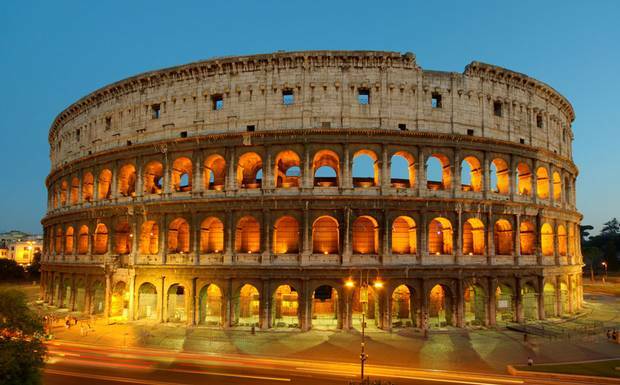 Our next LIPS Trip will be taking place in the beautiful and ancient city of Rome, Italy! 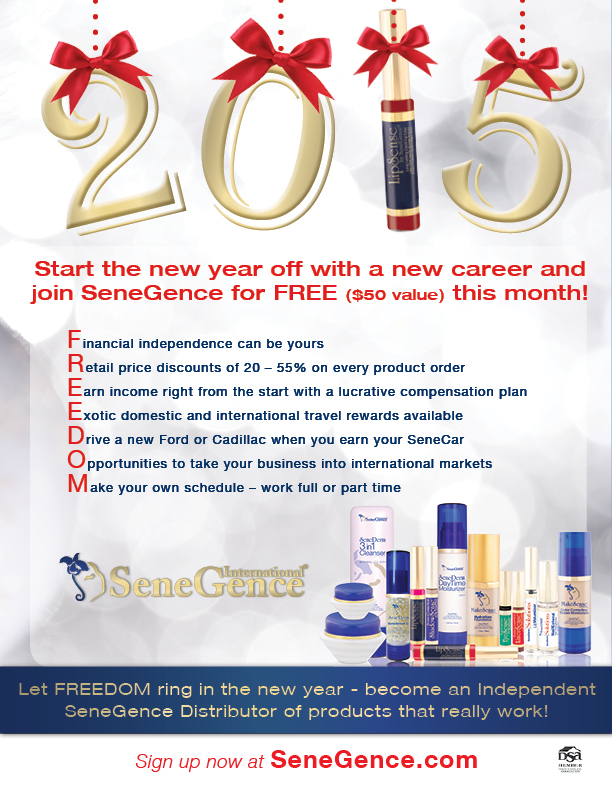 You can earn your way to this incredible destination through SeneGence- we want you to join us! When you earn a trip with us, you are treated like royalty and experience a first-class vacation, from beginning to end. Don’t miss living “la dolce vita” with us in Rome next year, start working towards LIPS Trip 2016 today! Now, to continue on with the theme of a busy and productive January, I am leading PIT Stop Glam It Up in Australia with Ruby Crown Princess Lisa Johnson, and having a wonderful time with all my Aussie Lovelies! I will update you with a recap of this event when I return. 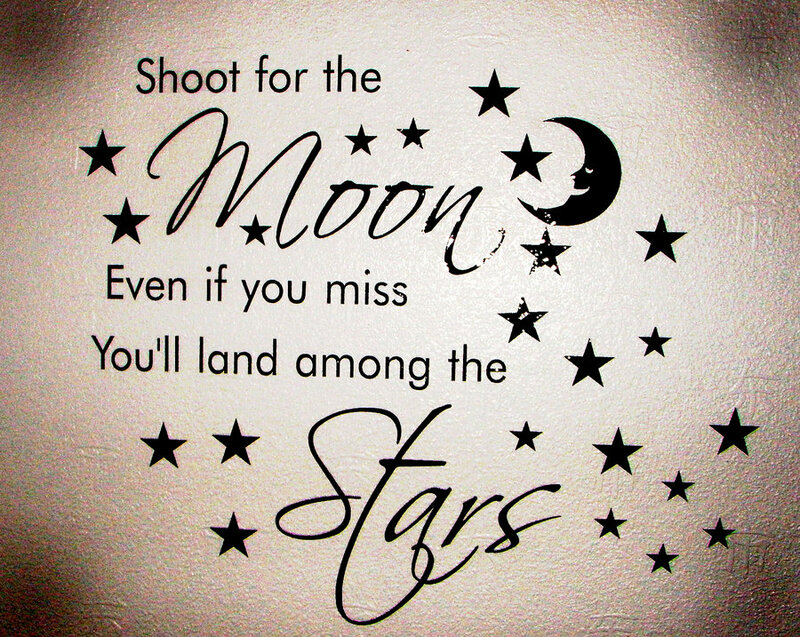 January 14, 2015 Leave a Comment on Shoot for the Moon in 2015! At SeneGence, our goal is to make sure you achieve your goals. Therefore, we thrive on giving you every opportunity to grow your business and succeed. That’s why during the entire month of January, we are offering FREE DISTRIBUTOR SIGN-UPS! 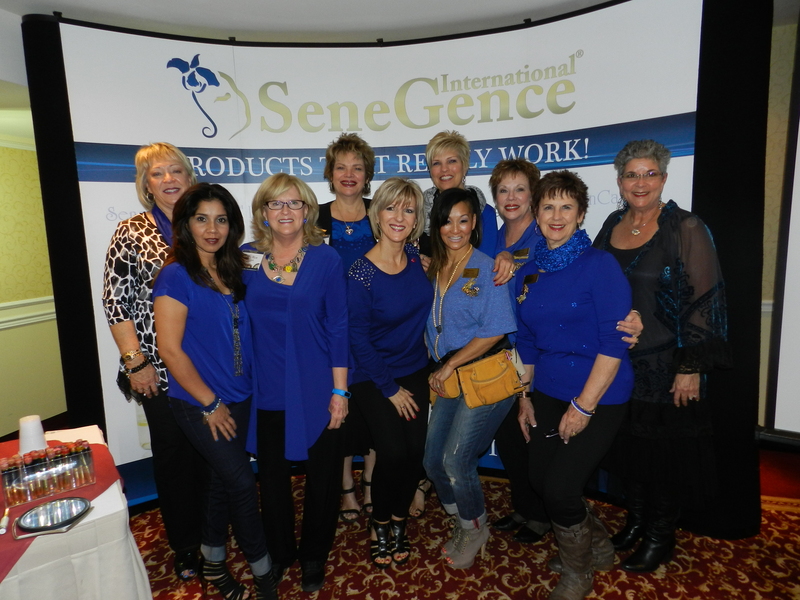 What a wonderful opportunity to boost your business by sponsoring others into your SeneGence team, and help others realize goals of their own. With a SeneGence career, you can represent products that really work to help make skin more beautiful, and keep it that way. You can set your own work hours, work towards your own goals, and be the boss. You can achieve your dreams of travel and once-in-a-lifetime experiences, while still being an attentive partner or parent. With SeneGence, it’s not only possible, but attainable. If you or someone you know would love an opportunity to achieve these things, join us for free today!